The Volkswagen Eos enters its final year of production for 2016, despite the same claim being made last year. Only the Komfort returns this year. 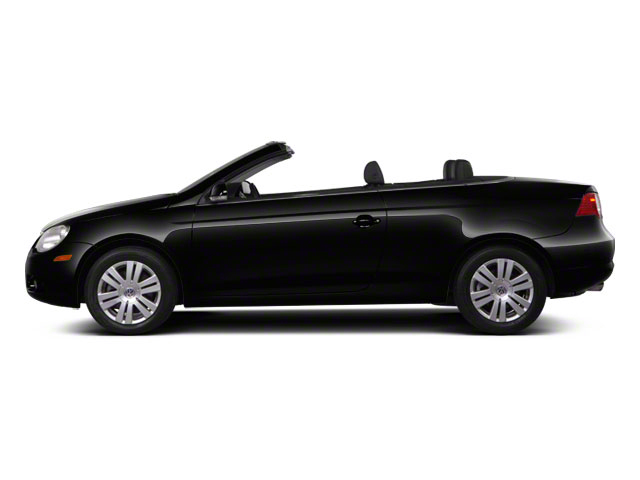 The 2016 Volkswagen Eos has much to offer for those seeking open-air fun. A stylish combination of sporty performance and a three-way folding hardtop means the Eos can be a top-down convertible or a weather-proof coupe with a large sunroof for year-round entertainment. For 2016, Eos is offered in just one trim level: Komfort. The Eos is front-wheel drive and powered by Volkswagen's excellent direct-injected turbocharged 2.0L 4-cylinder engine. The DOHC unit produces 200 horsepower and 207 pound-feet of torque. It gives the Eos plenty of performance, while offering decent fuel economy, which is estimated at 22 mpg city and 29 mpg highway. VW's brilliant DSG twin-clutch 6-speed automatic with Tiptronic and Sport mode is standard on all models. The Eos features a retractable hardtop with a heated glass rear window. The top takes just 25 seconds to deploy. A power sunroof is cleverly engineered into that top, which adds to the car's unique functionality. Despite its open cabin, the Eos possesses a rigid chassis that allows for responsive and predictable handling, top up or down. Much of this is also due to the car's advanced independent suspension. In Komfort trim, the Eos offers standard 17-inch alloy wheels, remote entry, power driver's seat with a faux leather surface, power mirrors with integrated LED turn signals, cruise control, touchscreen navigation, leather-wrapped steering wheel, a 6-CD changer, Bluetooth connectivity, heated windshield wipers and an astonishing list of standard comfort and safety features, including VW's Car-Net, an in-car assistance system that provides automatic crash notifications and much more. Safety features abound in the Eos. Front, side and side curtain airbags are all standard, as is an automatic rollover protection system. Anti-lock brakes and VW's electronic stability program are also standard. 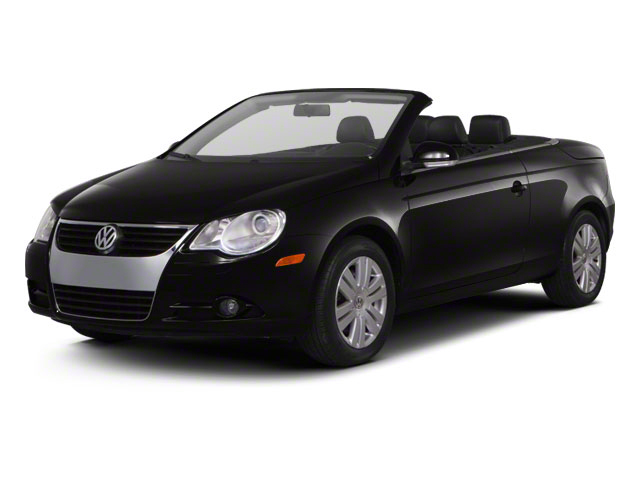 The Volkswagen Eos remains a fantastic bargain of a convertible. 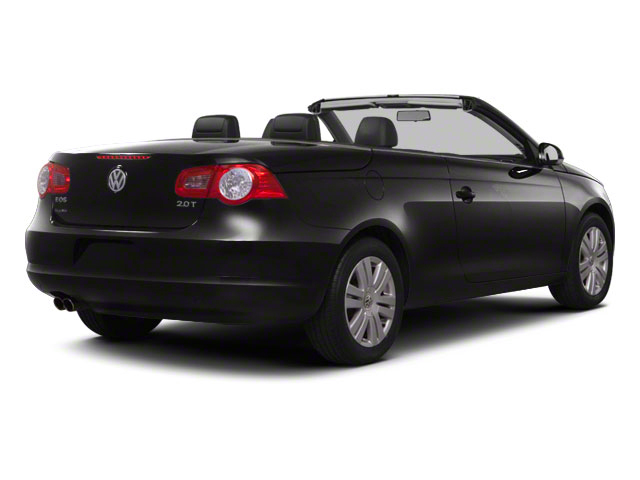 The retractable hardtop gives the Eos better year-round practicality compared to other convertibles. With nimble front-wheel-drive handling, a high-quality interior, a superb turbocharged engine and plenty of standard features, it continues to have few competitors at the price.